It seems that England just can’t catch a break. 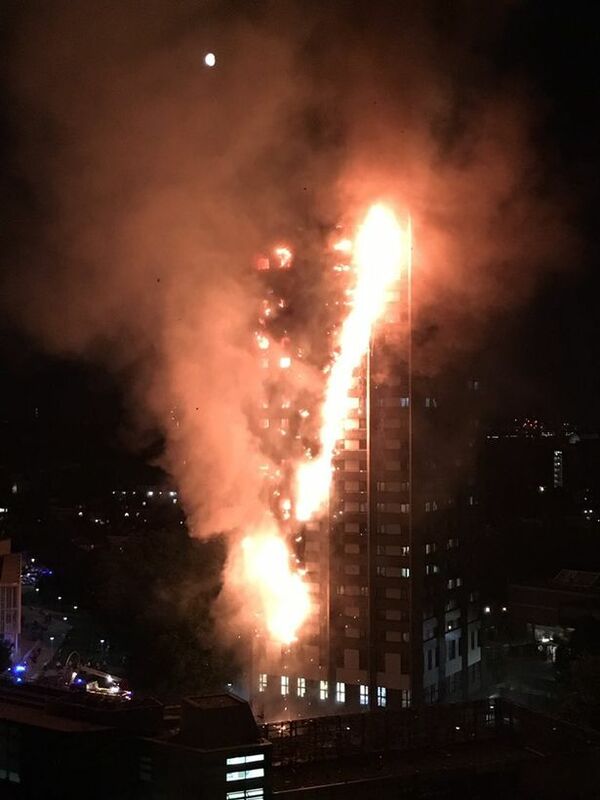 First it was the Manchester Arena bombing at Ariana Grande’s Dangerous Woman concert, the is was the London Bridge shooting and NOW the Grenfell Tower fire. The tragedy left at least 12 dead and has injured more than 78 people. Serious questions still need to be answered about the fire that engulfed the entire 24-store building. The blaze started on Wednesday in a flat in one of the lower levels. Many are still missing and therefore the death toll is expected to rise. Adele has been one of the artists to show support for the victims of the tragedy. Adele and her husband Simon Konecki were reportedly spotted near the incident. 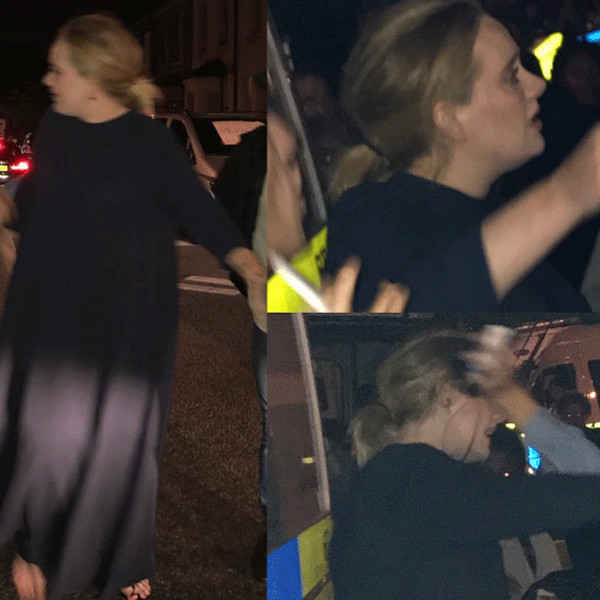 Adele offered her help at site, in between hugging fans and strangers. A man has been arrested for allegedly uncovering the body of a burnt victim and taking photos of said victim. He then proceeded to upload the pictures to Facebook – all why firefighters were still battling to save lives. He asked Facebook friends: “Does anyone know this body laying outside my flat for more than two hours?”His Facebook friends asked him if he had opened the bag to which is replied, ‘Yes’. The Beyhive is buzzing: Queen B has given birth!